KMi News - A new doctor in the house! Congratulations on Trung Huynh's viva success! Last Friday, Trung Huynh successfully defended his PhD thesis Text Classification With Deep Neural Networks. The thesis is a body of research work over the last six years culminating in a successful system that identifies documents pertaining to Adverse Drug Reactions in corpora as diverse as tweets and MEDLINE case reports. The work in the thesis has the potential to considerably widen the the net of post-market drug safety monitoring with obvious health benefits for everyone. The more general research question that drove Trung's thesis was how to learn better language representations efficiently from unlabelled corpora. The thesis ultimately answers this question by utilising deep neural networks for various unsupervised learning tasks. 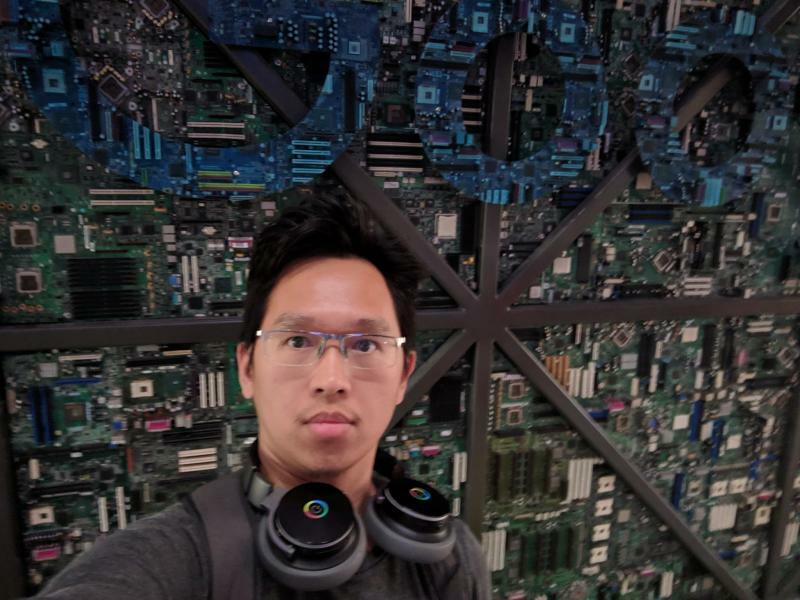 Trung studied for a PhD part-time while he was employed full-time, most recently as a software engineer at Google, London, from 2015. Trung was examined by Prof Udo Kruschwitz, University of Essex, and Dr Advaith Siddharthan, OU, and supervised by Prof Stefan Rueger and Dr Alistair Willis, OU, and Prof Yulan He, University of Warwick.